Hong Kong is a city with a lot to offer. With every year that passes, more and more tourists come to Hong Kong. So, what can you do when visiting this fun and exciting city? 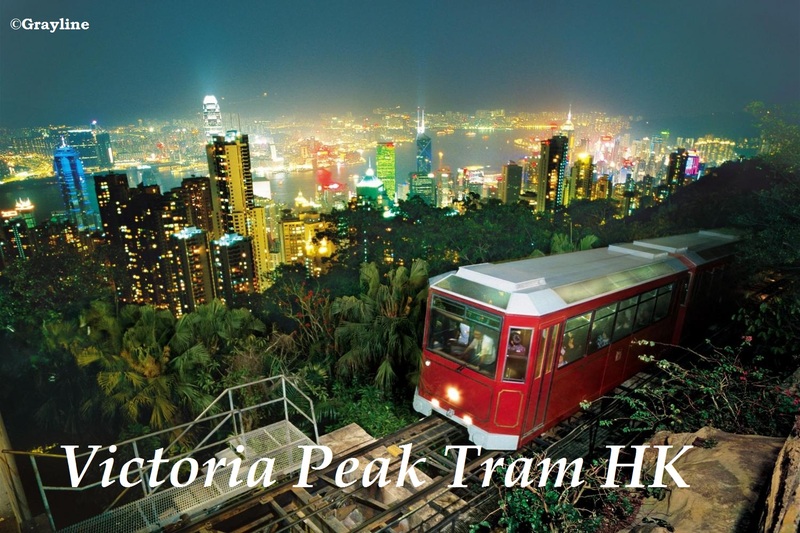 Victoria Peak – Victoria Peak is the highest mountain on Hong Kong Island. It is one of the biggest tourist attractions in the city, allowing you to experience spectacular views of Hong Kong and its harbours. Kowloon Market – The markets in Hong Kong are incredible. 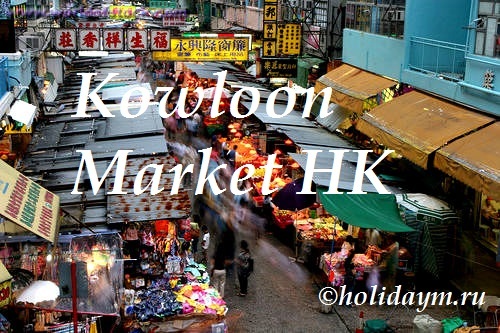 Kowloon plays home to an array of different markets. This includes the Ladies Market, for beauty products and bargain clothes. There is also the Jade Market, which features approximately 400 stalls, with everything from trinkets to jewellery to accessories. If you like to shop, Kowloon market will be like paradise. 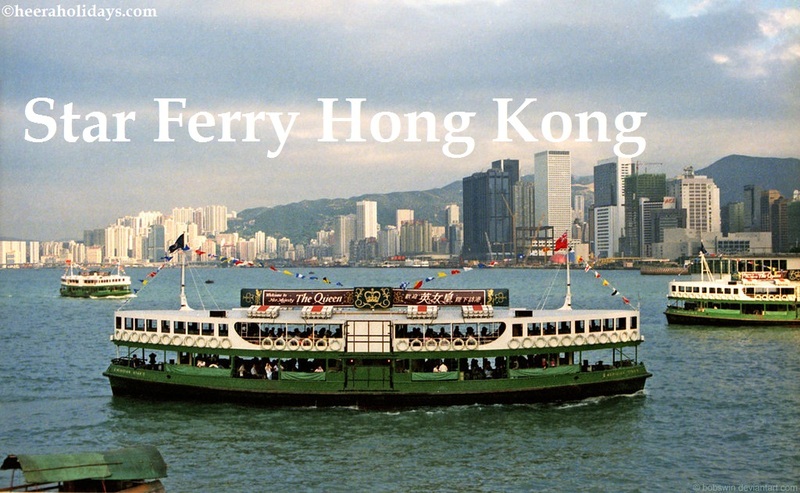 Star Ferry – You can get on the Star Ferry at Tsim Sha Tsui. It will take you to Central. During the journey you will witness some of the most beautiful views of the Hong Kong skyline. Not only is this one of the most enjoyable transport forms, but it is one of the cheapest as well. Don’t forget to take your camera, as you will certainly want to take some snaps. 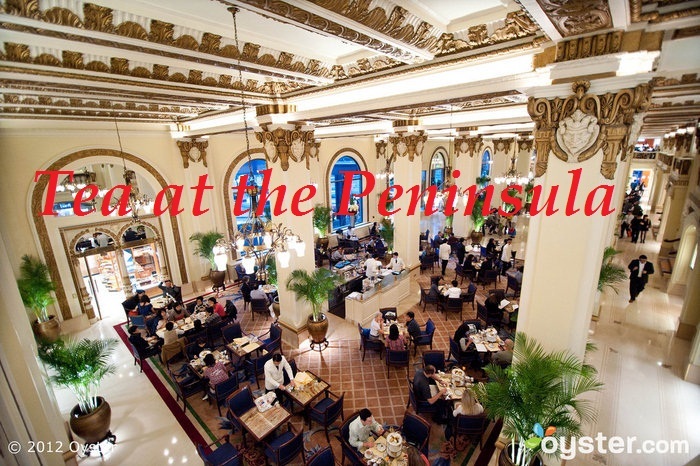 Tea at the Peninsula – If you want to enjoy a traditional afternoon tea you should definitely take a trip to Tsim Sha Tsui’s Peninsula Hotel. Posh food at its finest. 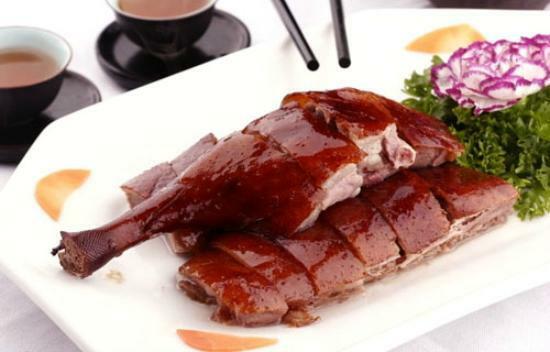 Roasted Goose – This traditional Cantonese dish is extremely popular. The goose is seasoned and then roasted at a high temperature. 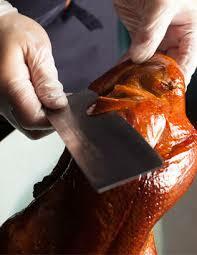 The result is tender meat with a delicious crisp skin. A lot of people enjoy this dish alongside cranberry sauce. Dim Sum – You cannot visit H ong Kong without trying dim sum. This is a dish with an extensive history and a great place in HK cuisine. 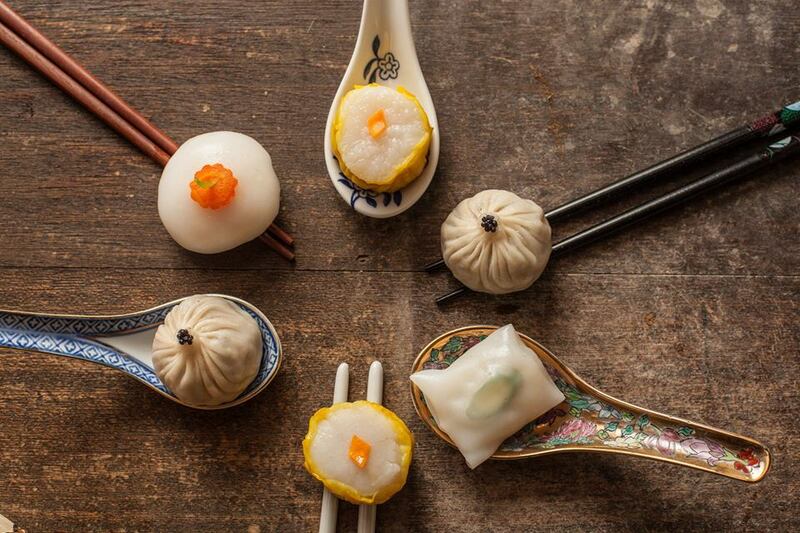 Dim sum is a bite-sized dish that is stuffed with anything from vegetables, to seafood, to meat. 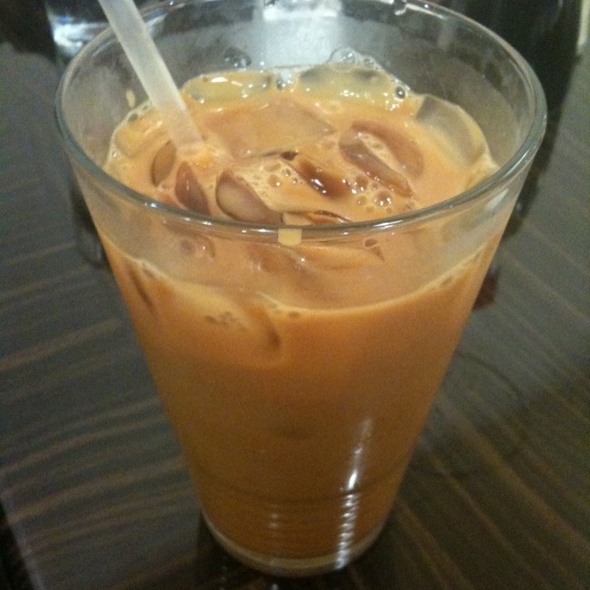 HK Style Milk Tea – This is undoubtedly one of the most loved snacks in the city. This tea is slightly bitter in taste yet has a strong tea flavour. The overall result is one that is fragrant, mellow and yummy. Peking Duck – One of the all-time favourites, Peki ng Duck, is traditionally served with sweet bean sauce, cucumber, scallion and pancakes. Other sauces can be used aside from sweet bean, such as hoisin sauce. If you want to try one of the dishes that have been mentioned you should take a trip to Mott 32 Chinese restaurant, located in Central. 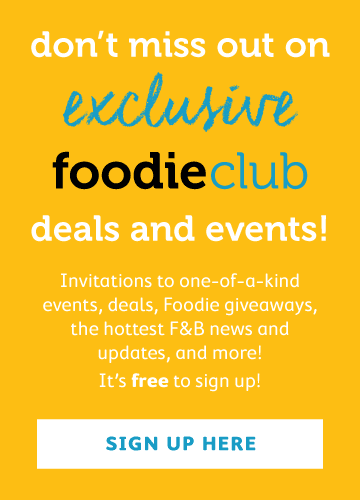 Here you will find some of the most scrumptious traditional Cantonese dishes that have been created using recipes that have been passed down throughout the generations.